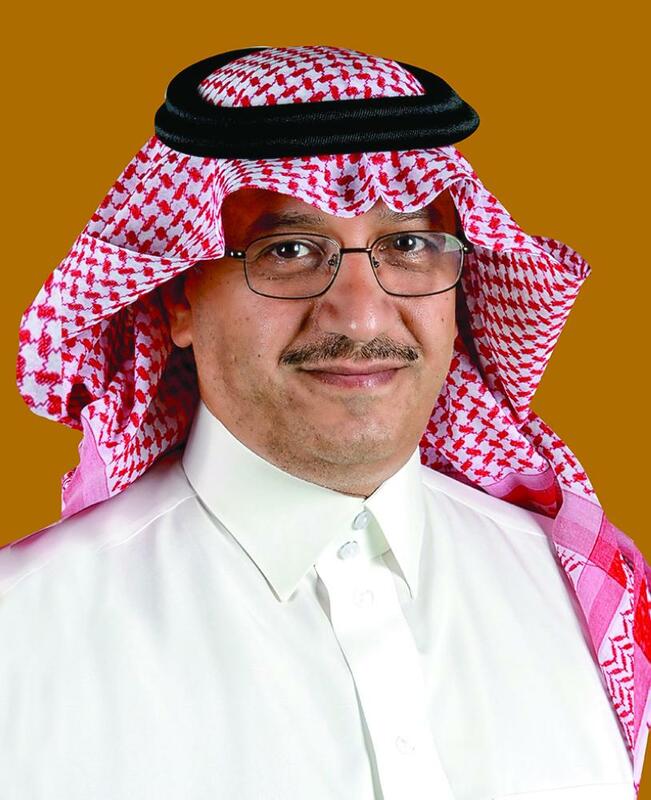 The Gulf Petrochemicals and Chemicals Association (GPCA) has re-elected Yousef Al-Benyan, vice chairman and chief executive officer of Saudi Basic Industries Corporation (Sabic), as chairman for a new three-year term. Al Benyan was elected as GPCA Chairman in May 2016, having previously served on GPCA’s executive committee, said a statement. A new board of directors was also announced during GPCA’s Annual General Assembly which took place on March 5, at the Address Boulevard, Dubai, UAE. Dr Abdulrahman Jawahery, president, GPIC, was elected as GPCA’s vice chairman effective immediately, while Dr Mohammed Al Mulla, managing director and CEO, Qapco, was re-elected as treasurer, both of whom will serve on GPCA’s executive committee, it said. Abdulaziz Judaimi, senior vice president, downstream, Saudi Aramco; Jamal Malaikah, president and CEO, Natpet; Ahmad Al Ohali, CEO, Sipchem; and Abdulrahman Al Suwaidi, CEO, Qafco, were re-elected as members of GPCA’s board. Said M Bajodah, CEO, Saudi Chevron Philips Company; and Hazeem Al Suwaidi, CEO, Adnoc Fertilizers, joined the board for the first time. Oman’s seat continues to be represented by Ahmed Saleh Al Jahdhami, CEO, Orpic, it added. “I welcome his re-election and take great assurance that he will continue to lead GPCA with unmatched professionalism and dedication,” he added. “I would also like to thank the outgoing board members for their valuable contribution to advancing GPCA’s strategic vision and welcome the newly elected members to GPCA’s board. Together I am confident that we will continue to foster GPCA’s key values of advocacy, networking and thought leadership,” he concluded.